Representing a fascination with the past and an inclination towards the future, the Kalio Collection has a style both trendy and timeless. Rugged and simple, these handles bridge the gap between vintage and modern decor. 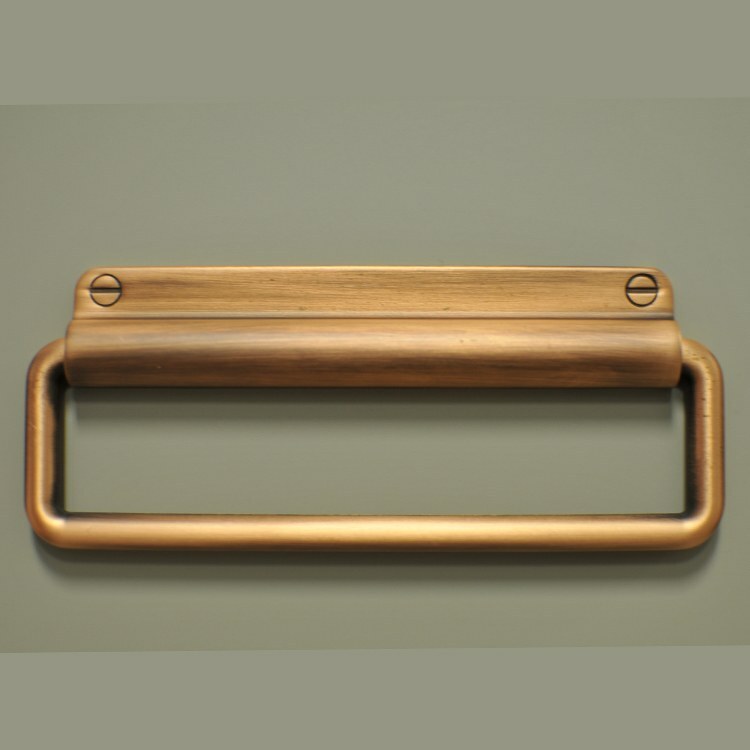 ZEN Design develops and creates a collection of high-quality decorative bath, cabinet, and door hardware. The unique, elegant, and modern designs bring comfort, spirit, and harmony to your home environment. Riverbend Home is an authorized reseller.